Kid Swims In The Pool. Smiling Child Leads A Healthy Lifestyle And Keen On Sports. Child Shows Thumb Up Symbol. Summer Holidays, Children's Swimming, Summer Vacation Concept. Lizenzfreie Fotos, Bilder Und Stock Fotografie. Image 102149085. Standard-Bild - Kid swims in the pool. Smiling child leads a healthy lifestyle and keen on sports. Child shows thumb up symbol. Summer holidays, children's swimming, summer vacation concept. Kid swims in the pool. Smiling child leads a healthy lifestyle and keen on sports. Child shows thumb up symbol. 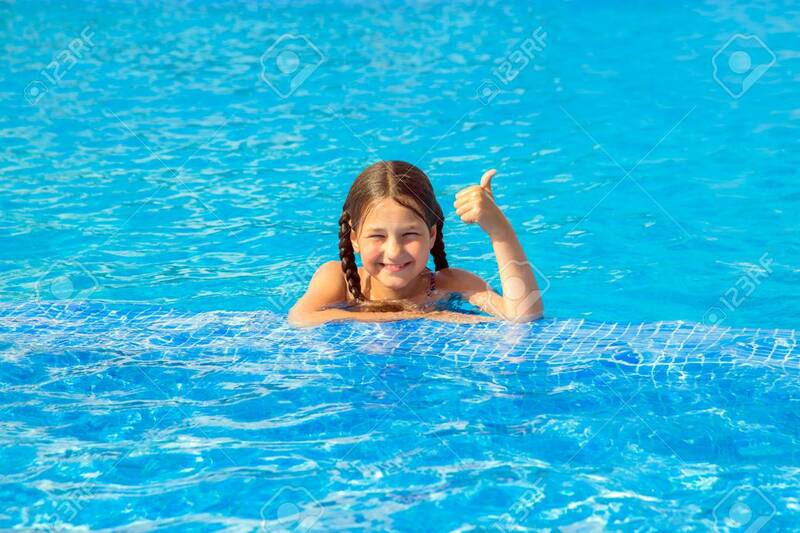 Summer holidays, children's swimming, summer vacation concept.